Zun'M---I mean Zun' Hogan down, Brother! Casual scum doing our own thing at our own pace. Zun'Hogan down first try tonight. 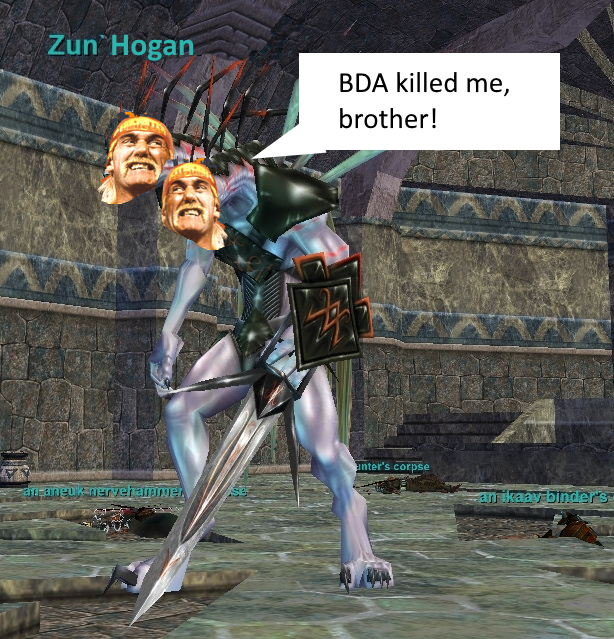 Re: Zun'M---I mean Zun' Hogan down, Brother! Also this happened, but we'll keep it a secret.